Math is not only a necessity in everyday life, but it can be fun too. Don't believe me? Maybe one of these teacher-tested tools can change your mind. Assign and grade math homework in less than 10 minutes a day. Now available for Algebra 1. 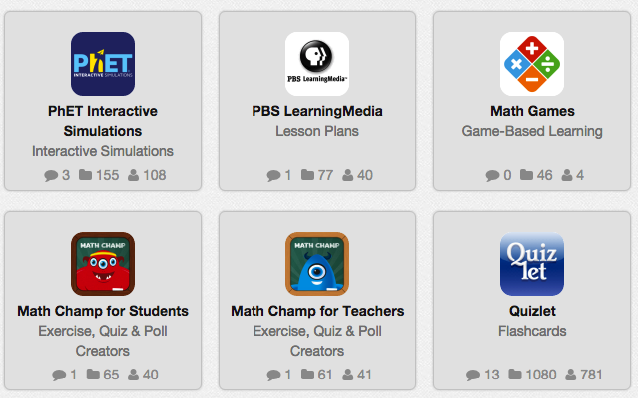 Play a variety of Common Core-aligned math games online or on a mobile app. Young children can learn basic math while gathering virtual ingredients for silly recipes. Young children can learn counting and musical instruments at the same time. A simple website with printable worksheets, online games, and online drills. Want more? 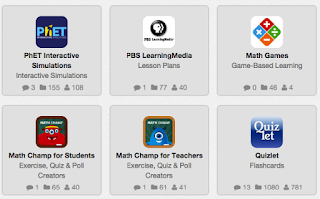 Check out these shelves of tools created by educators on edshelf. This is curated by bilingual teacher Coral Zayas. This one is curated by instructional designer and online instructor Christi Collins.